Source : There are many times when one feels the need to project their smartphone’s screen onto a Windows/Mac PC. Be it Android or iOS, you can make use of a combination of apps on your PC and your phone to mirror the latter’s display to the former. Why would you need to do so? Well, you might want to show someone photos you clicked with your phone on your laptop, or you might want to show a presentation from your phone on a laptop connected to a projector, or you may want to watch a movie from your phone on a laptop screen. Whatever your reason might be, there are multiple ways of hooking up your smartphone’s display to that of your Windows PC. However, do not expect these apps to help you play games from your phone on your PC’s screen. The lag and display format will definitely hinder that experience. For everything else, here are some of the most popular apps used to mirror Android and iOS phones to Windows/Mac PCs - both desktop and laptops. Vysor uses a combination of an app available on the Play Store and a PC app to enable screen mirroring from an Android phone to a Windows PC. The application lets you view and control your Android on your computer, use other Android apps on the PC, play games (with lags), control your phone with a mouse and keyboard and more. The applications works well for presentations. The application also lets you share your screen with others for remote assistance. You need to install the Vysor app on your phone through the Play Store, enable USB debugging on your phone, download the Vysor Chrome app on your PC and you are good to go. You will find detailed instructions to use Vysor here. Want your Windows PC to accept AirPlay connections from your iPhone? LonelyScreen is your answer. The software needs to be downloaded from here and there is a free trial version available for those who do not want to subscribe to the service which costs $15 for a year. When you install the software, you may see a Windows Firewall alert which can block access to the app. You will need to allow access to start the download. LonelyScreen will not let you control your phone using a mouse and keyboard, but it does allow users to mirror anything on their screen to a Windows or Mac PC. Also, any apps that allow AirPlay will be enabled for use on the PC through the app. There’s also a built-in screen recorder which will let users capture their phone’s screen through their PC. Last year when Microsoft announced the Windows Creators update, it brought a bunch of new features and functionalities to the operating system, including a feature called ‘Continue on PC’. The Windows ‘Continue on PC’ feature just makes browsing the phone on your PC more seamless. So, if you are a power user of the internet and want to make a better use of your devices, here is how to setup 'Continue on PC’ for your Android or iOS devices. If you need a step-by-step guide on how to use Window’s Continue on PC feature for Android and iOS then comment bellow. Microsoft's Windows 10 operating system lets your PC turn into a wireless display by receiving Miracast signals from a phone, another Windows 10 computer or a tablet. 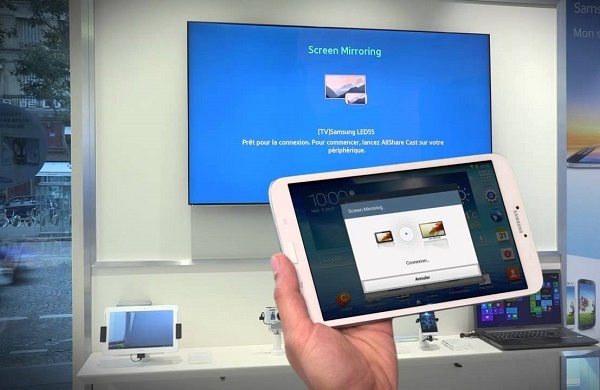 This wireless mirroring option is very useful since it also allows you to attach a small Windows 10 device, like a USB or mini PC, to any TV and mirror your smartphone’s display onto it. This feature does not work for iOS devices and those devices that do not support Miracast. To use the Connect app, first locate it on your Windows 10 device. Pull down the notification on your Android smartphone and choose the Screen Mirroring option. Here, choose the PC you want to connect to allow mirroring to begin. iOS Screen Recorder is an app that lets you mirror your iPhone or iPad to your PC wirelessly. To use the app, one will simply need to install it from here, and run it. The app allows users to mirror their iOS device to their computer, Record games, videos, and more. However, one must not that the iOS Screen Recorder is not available for devices higher than iOS 10 and lower than iOS 7.1. The AirDroid app available on the Play Store allows you to access and manage your Android phone or tablet from Windows, Mac or the Web, wirelessly, for free. Calls, SMS, and the app notifications you allowed, mirrored to the large computer screen you are focused on. Users can also control their Android device with a full keyboard and a mouse using the app. AirDroid is especially helpful when you are using apps like WhatsApp, Messenger or even the SMS app and you want to reply to your messages from your PC instead of your phone. AirDrop for Android can also be used to backup photos and videos from phone to computer. The app is also available for iOS, but only facilitates the file transfer feature on Apple’s OS. Previously called Textto, SendLeap is not really a mirroring app, but it allows users to text from their PCs instead of their Android phones. Note that you will need to sign into the SendLeap app with your Gmail address, both on the Android app and on SendLeap's website or desktop applications. You get access to a full range of emojis for texting and the ability to send photos from your computer through your Android device. SendLeap syncs with your existing texting app. Whether you use the default texting app or a third party app, anything will work as long as it is set as the default texting app on your Android phone. SendLeap is also end-to-end encrypted so you don’t end up facing security issues. Mirroring360 is another app for both iOS and Android users to mirror their devices to a Windows PC without any cables. With new Mirroring360 Pro, you can also broadcast your computer screen to up to 40 participants and they can view on their devices with a simple web link. There is a free trial for app, but a one-time standard license for the app costs $11. For iPhones, a PC will be listed under AirPlay devices once the app is installed on it and no separate app is needed to be installed on the iOS device. Mirroring Android screens requires the installation of Mirroring360 Sender on to your compatible Android device. You can install Mirroring360 for Windows and Macs here. After installing the app, follow these instructions, to setup the mirroring process. 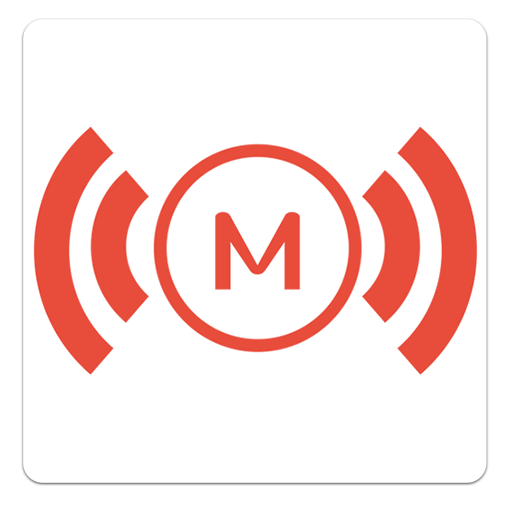 Mobizen is an Android mirroring app to help stream smartphone media to the PC. 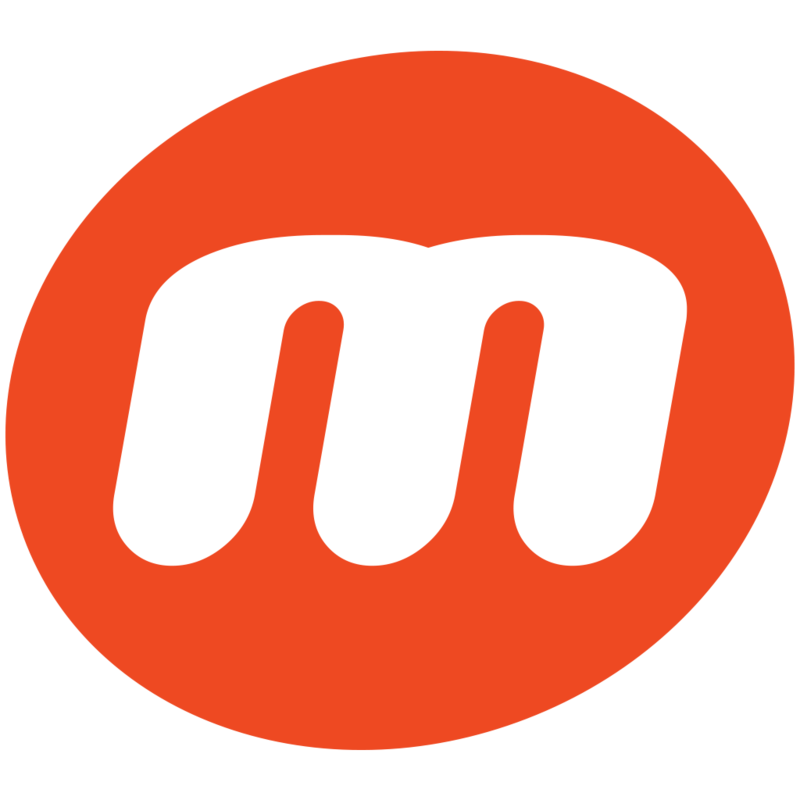 Mobizen is available on the Play Store and lets users access call logs, photos, videos, etc stored on their phone through the PC. The app also enables file transfers between Android device and PCs. You can read the simple setup guide here and start mirroring your Android device to your Windows/Mac PC.